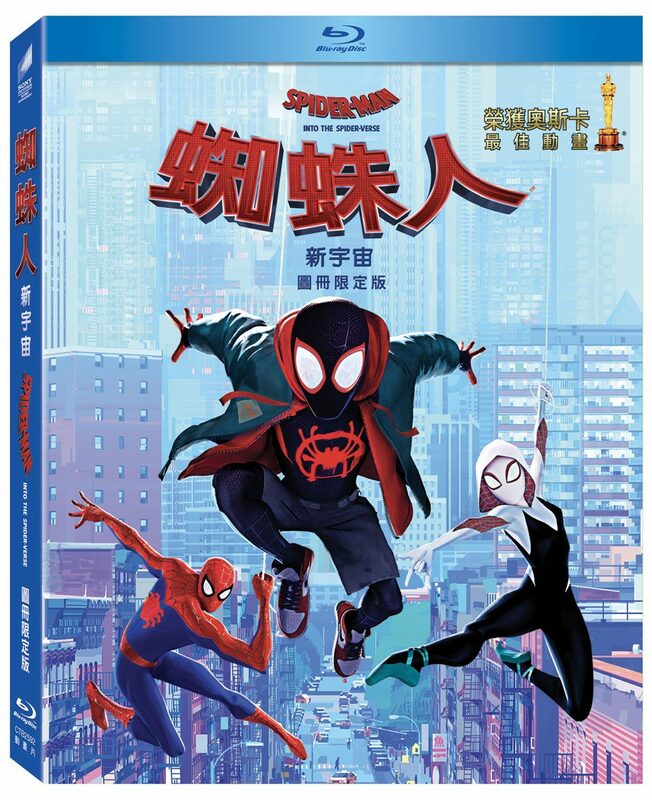 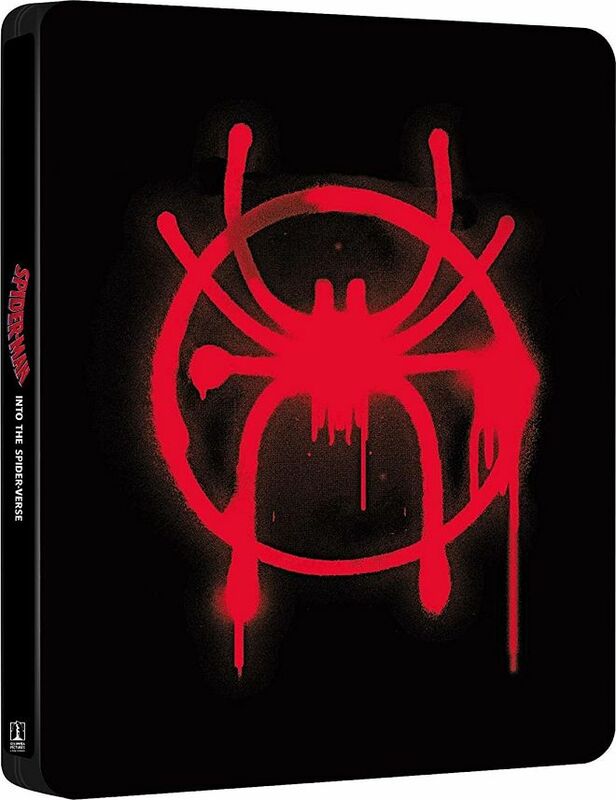 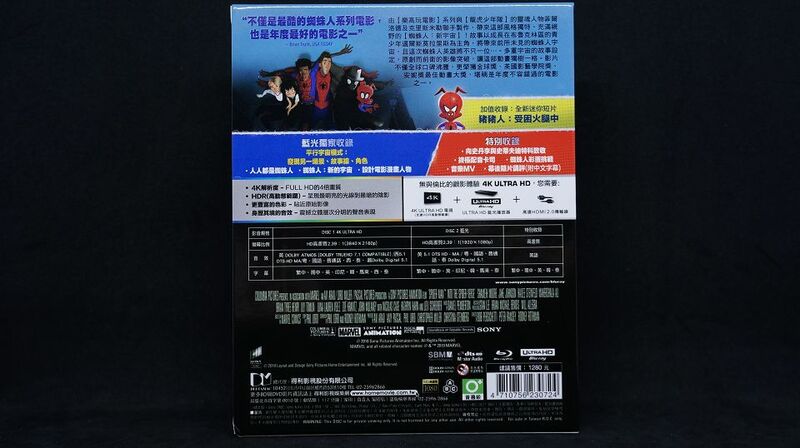 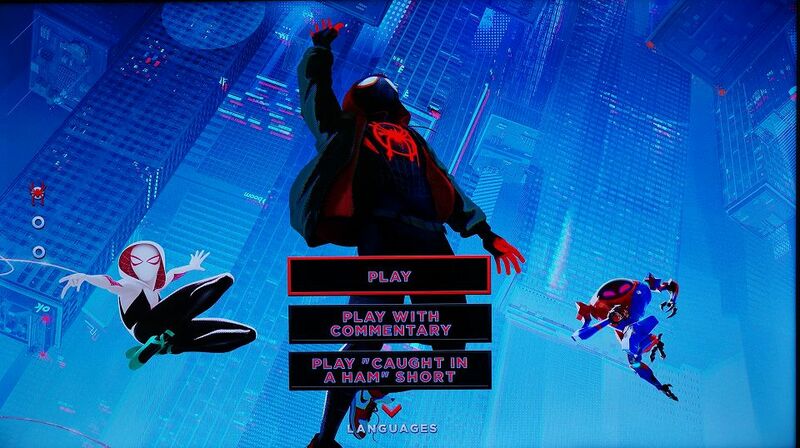 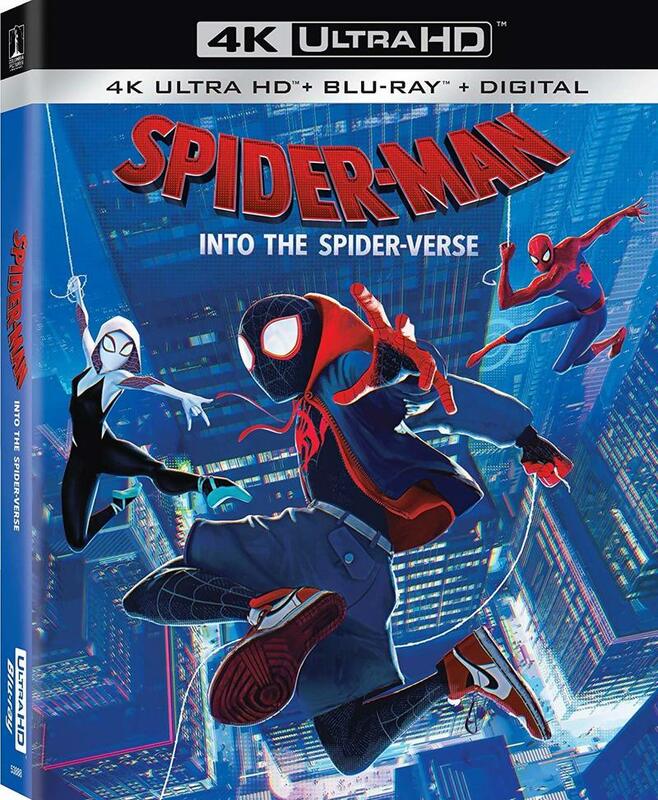 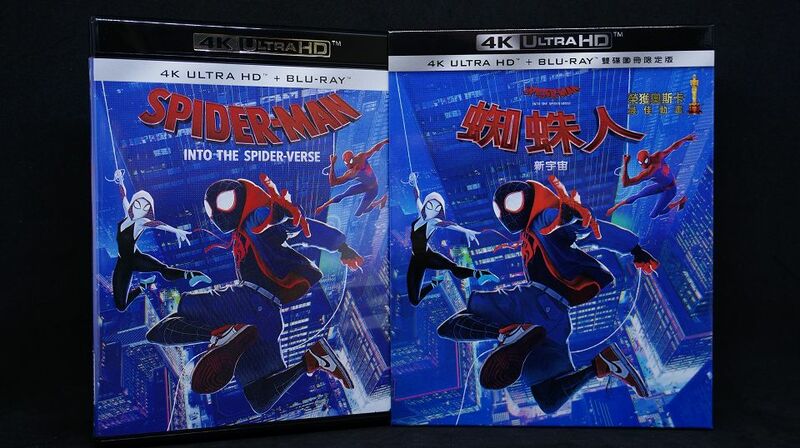 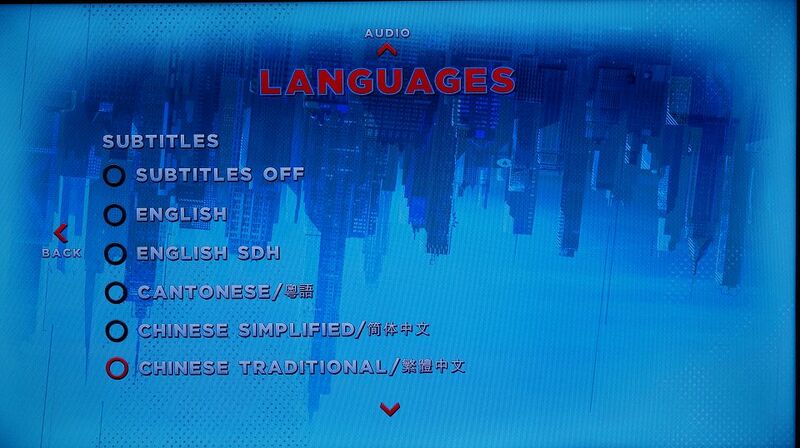 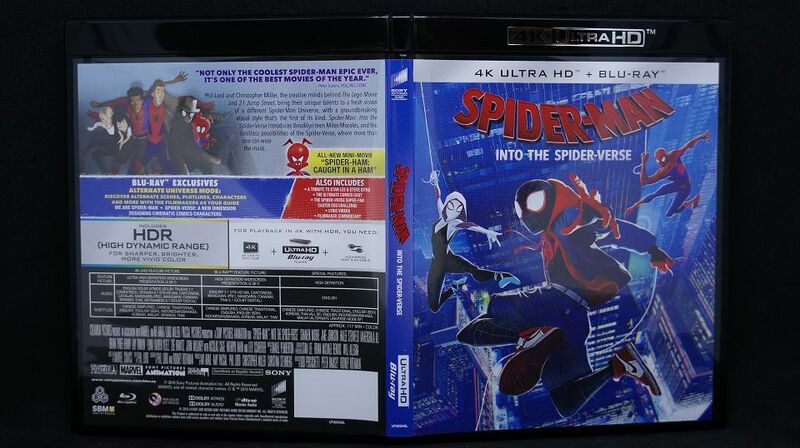 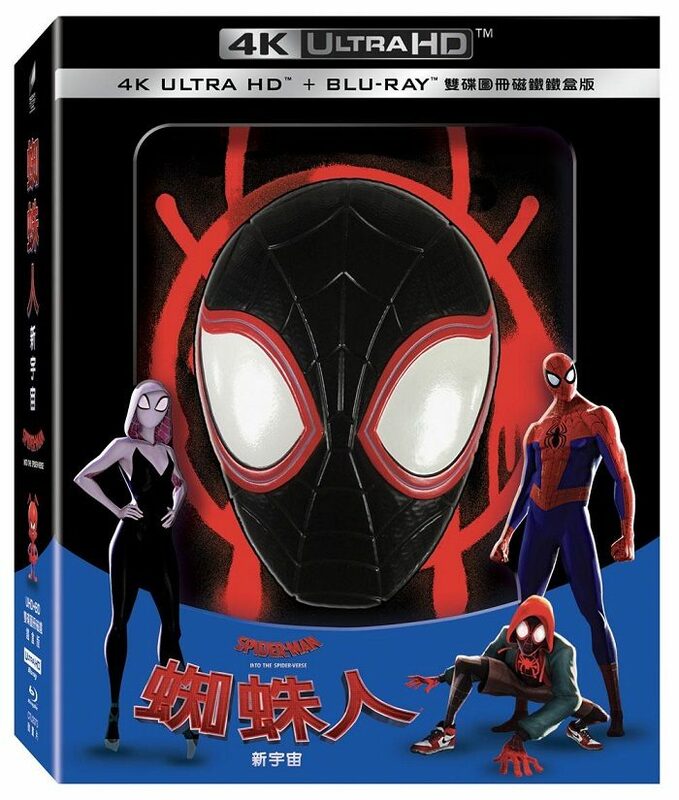 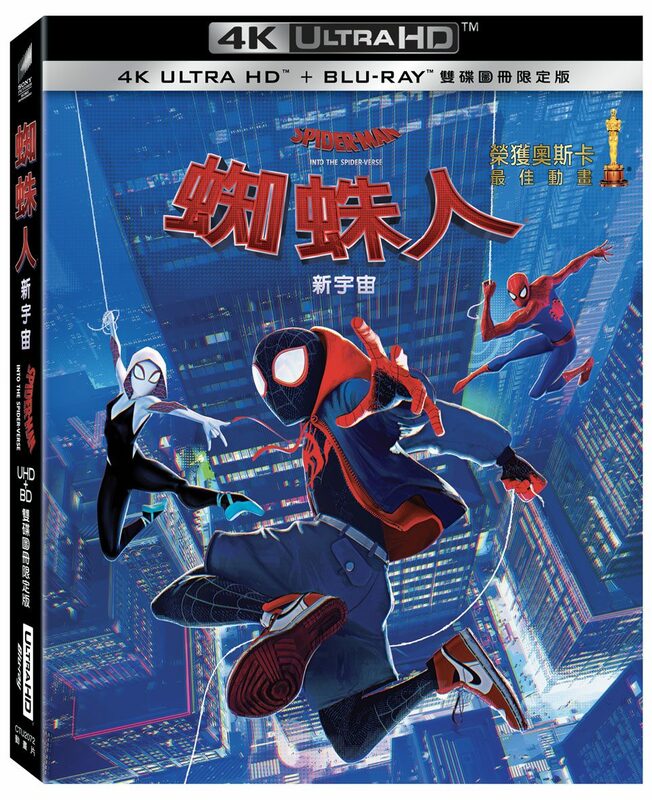 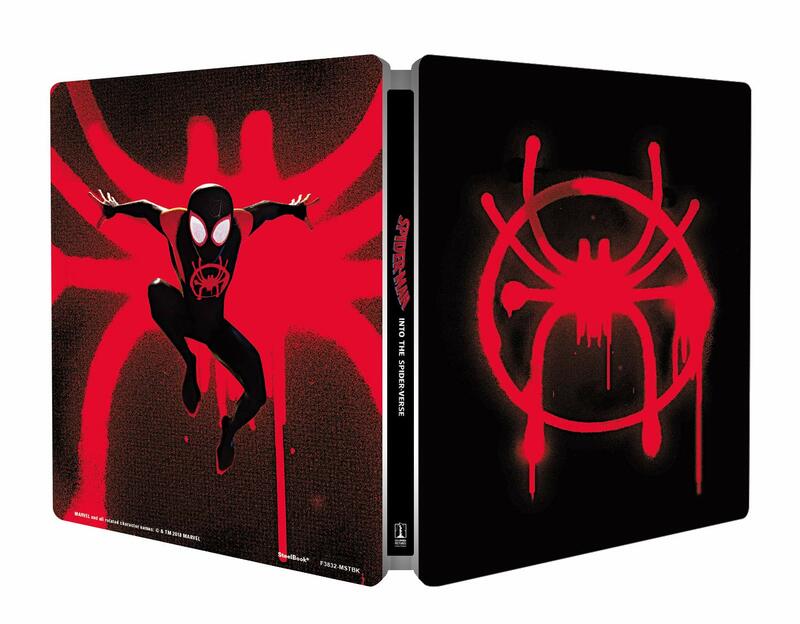 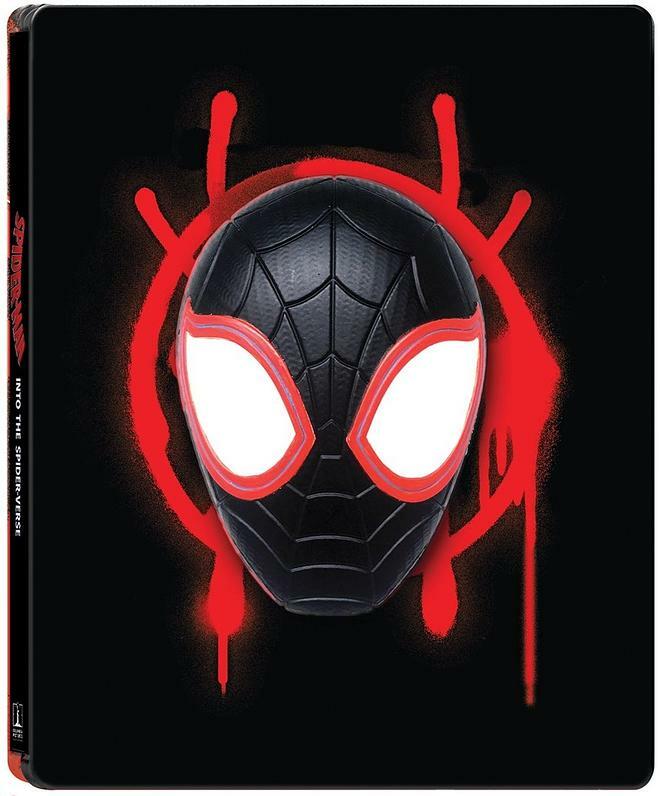 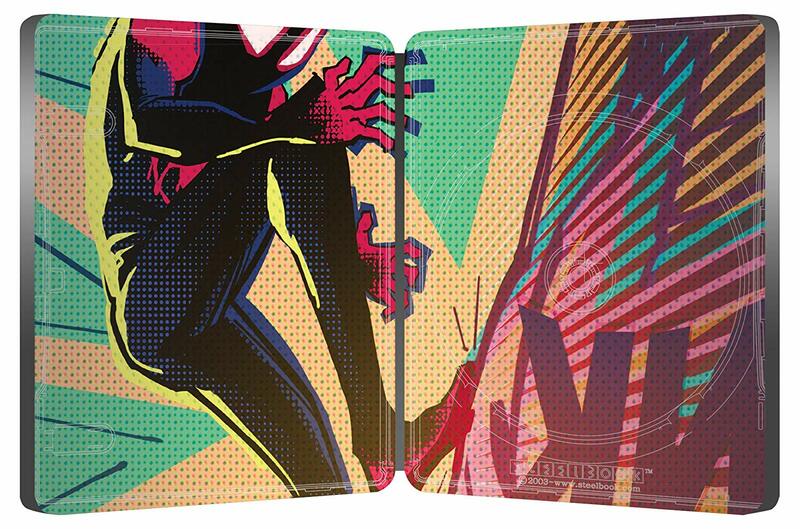 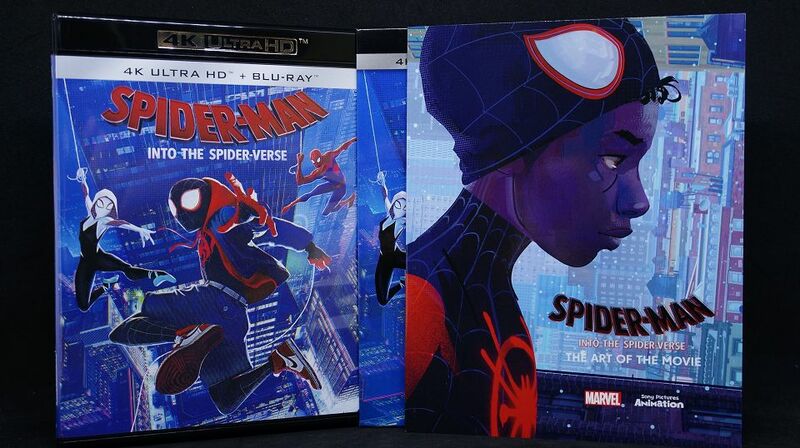 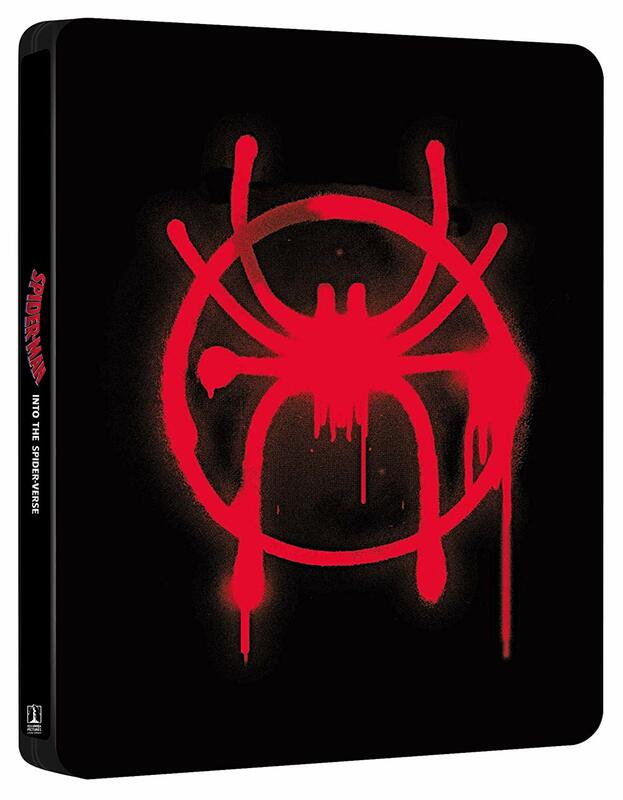 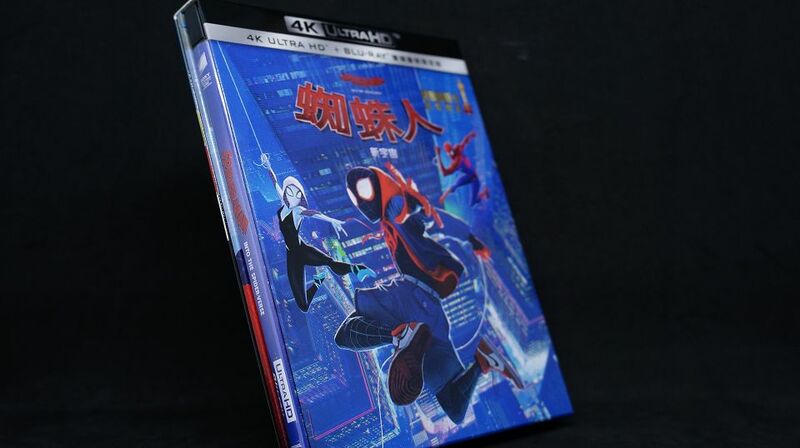 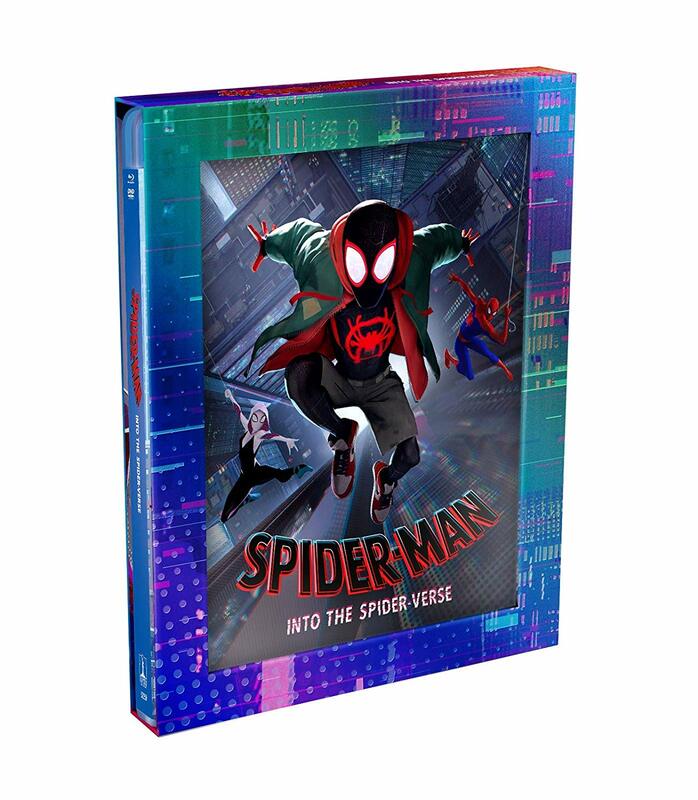 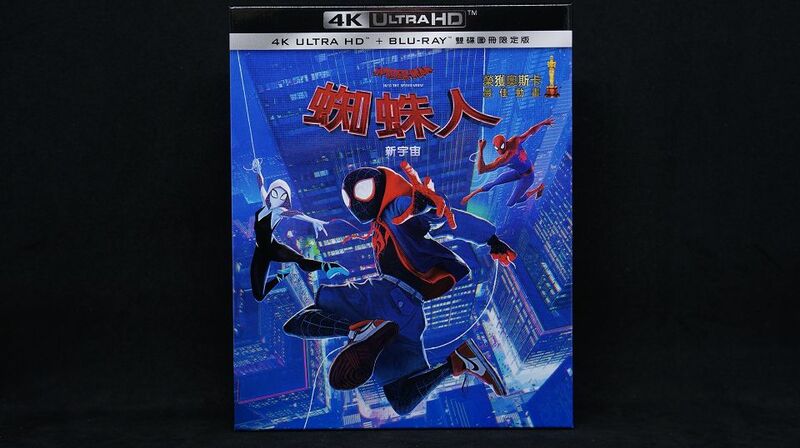 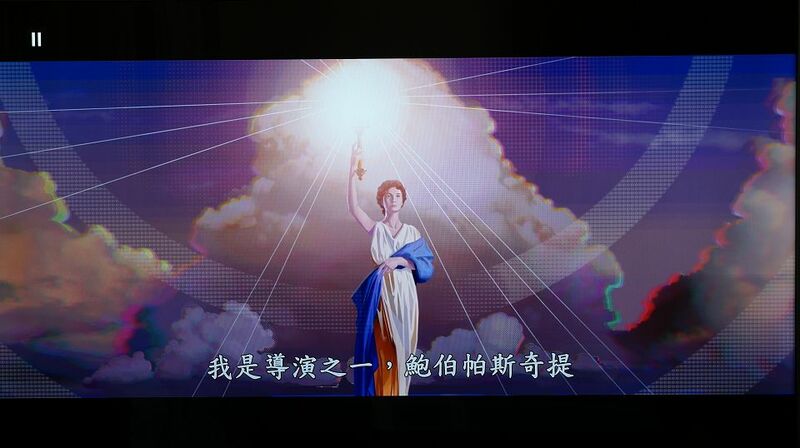 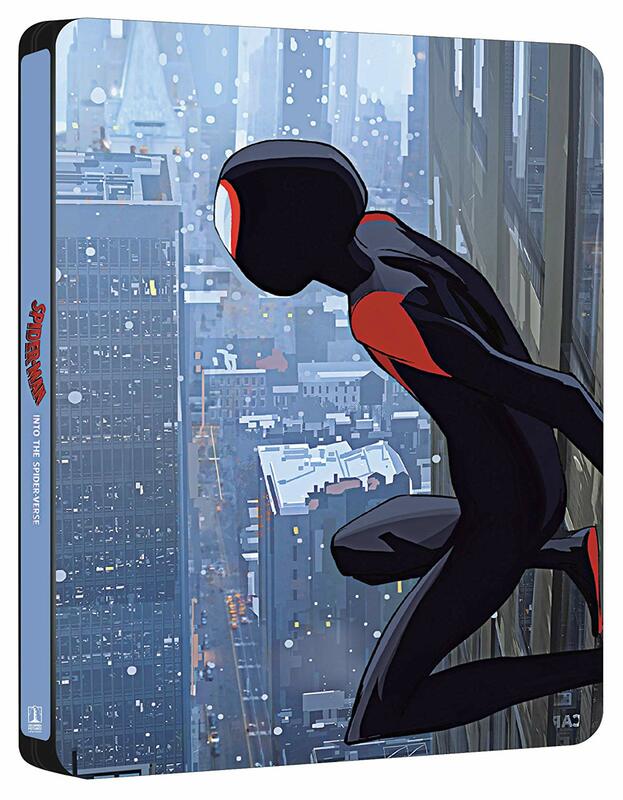 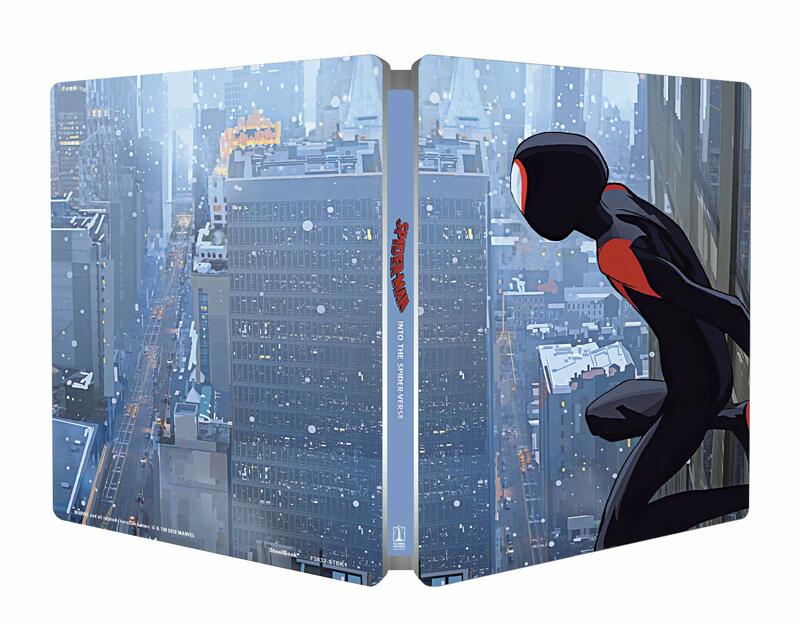 Spider-Man: Into the Spider-Verse(蜘蛛人:新宇宙)-HD.Club 精研視務所 High Definition Vision Club - Powered by Discuz! 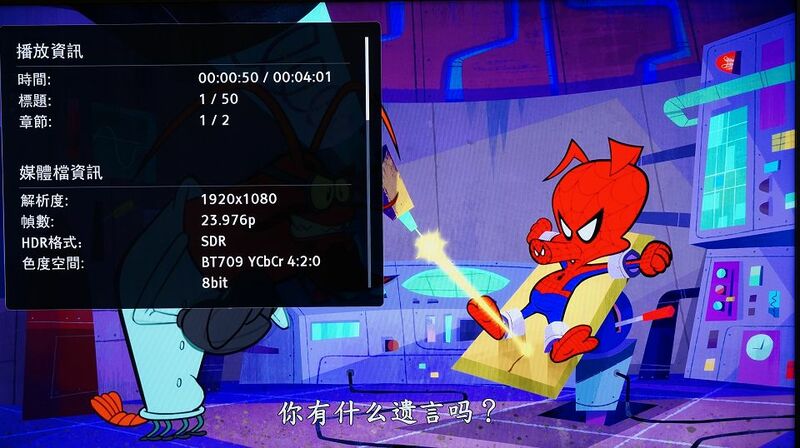 All-New Original Short "Spider-Ham: Caught In a Ham" It's another normal day for Peter Porker, a.k.a. 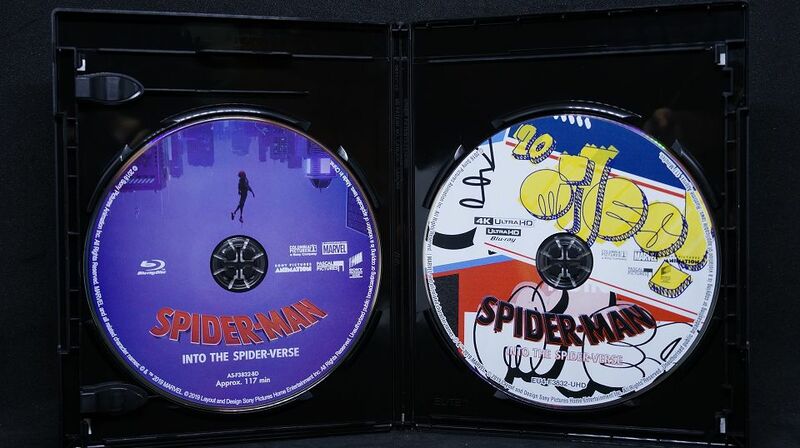 the Spectacular Spider-Ham, fighting bad guys and loving hot dogs, until a mysterious portal starts messing with the very fabric of his cartoon reality.